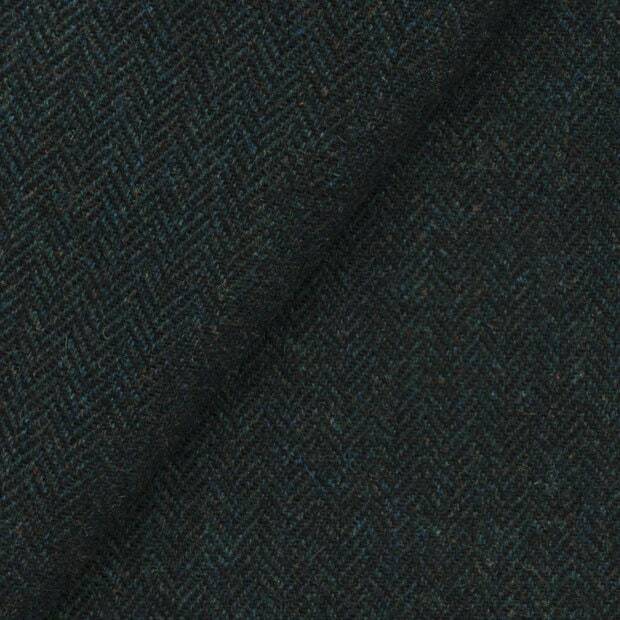 Yes, this is Very Dark Blue Heather herringbone pattern. Tired of always having a black background? Then this very dark blue is for you.